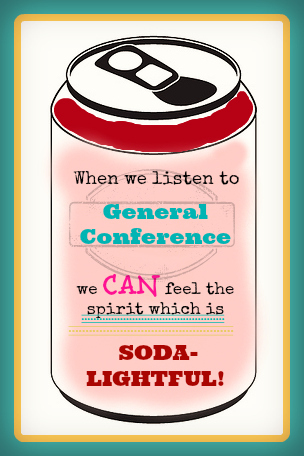 We are SODA excited about General Conference coming up! 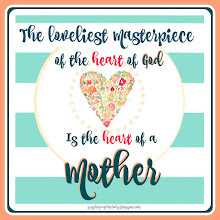 Not only that, but also Women's Conference which is being held this Saturday, September 27th. My kids just love these! They can be purchased at Maverick Convenience Stores (or most Gas Stations) in the candy isle in a six pack for around $1.99 When split up that makes each can apx. 35 cents! Below is the printable that goes along with the little treat. The fun thing about this is that you can use it with a regular soda if you'd like as well for older kids or family members. 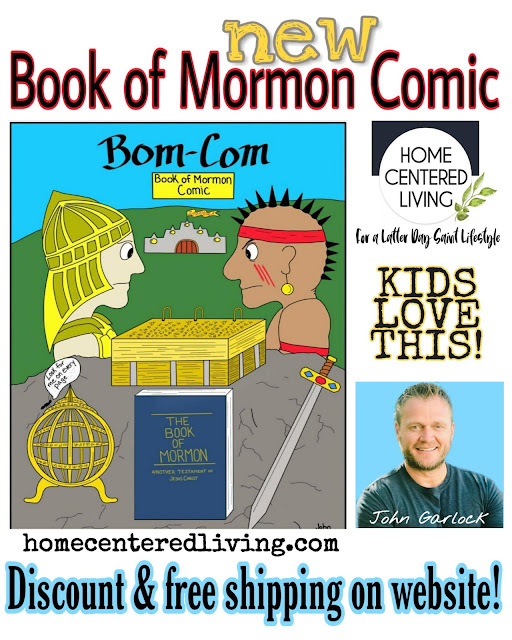 The printable is in a 5x7 format. Just right click on the image below and select save as on your computer. 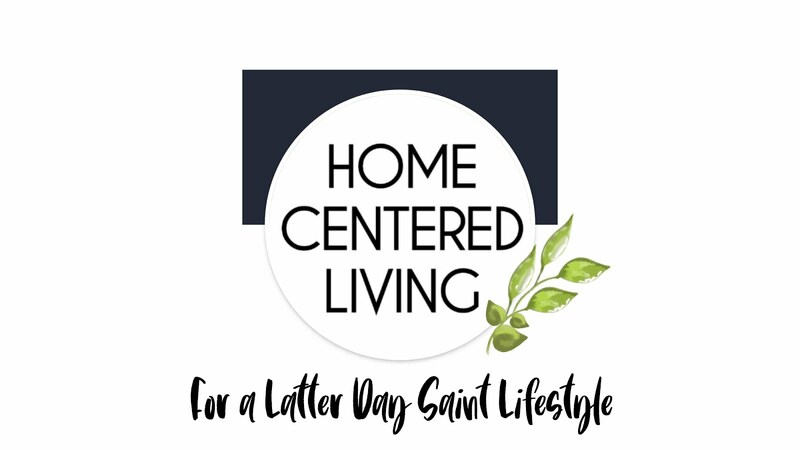 Or you will also be able to find this printable on Pinterest by clicking HERE. You can follow our board titled SUNSHINE & MELODY as well! We hope you'll share it with your group of girls and get them SODA excited for Conference as well! We know that by getting excited about listening to the Leader of the Church, that they CAN feel the spirit and strengthen their own testimony of the Gospel. Enjoy! And don't forget to check back soon as we will be posting the second half of our Temple Theme Activity Days which we will be holding next month.